For the past some time, Hyundai cars had build the trend of ‘fluidic’ design in the Indian Auto Industry. 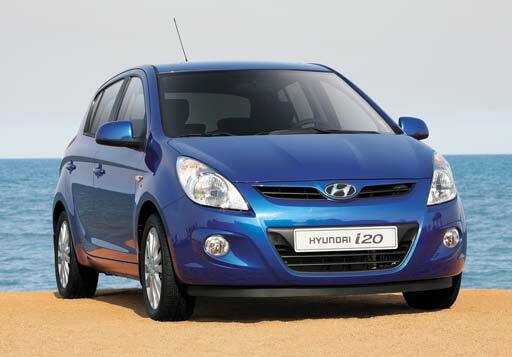 To carry forward the legacy, Hyundai will launch the new Hyundai i20 based sedan with ‘fluidic’ exteriors in India by the end of 2013. The desicision came after seeing the dwindling sales of Accent, and no new launches in the entry level sedan segment for past few years. The new sedan will be built on the same Hyundai i20 platform, having a length of less than 4 metres including an integrated boot. The length of less than 4 metres will help Hyundai to get some reductions in the excise duty from Indian Government under the ‘small car’ category. The new sedan is expected to sport both petrol and diesel engine, whereas the Accent lacks over here, as it comes only with the petrol engine. It is expected to be comptetively priced, between 5-7 lakhs, seems to give a tough competition to Maruti Suzuki Dezire and Toyota Etios.